It's time to wake up and smell the bacon. And the coffee, and the eggs benny, and most importantly the Caesars. Yes, we're talking about brunch in Squamish, and no, life doesn't get much better than this. 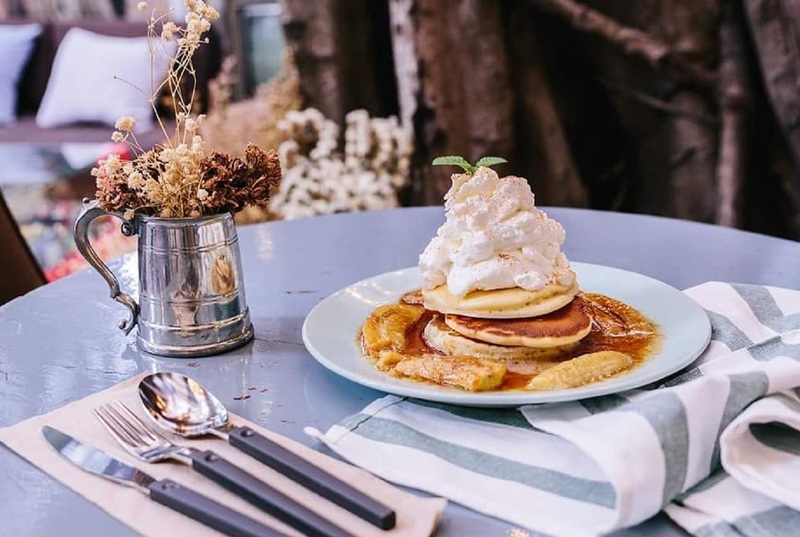 Whether brunch is your pre-adventure fuel or your 2 pm start to the day, these are 6 brunch spots that you're going to want need to try. Big Squamish views of mountains, ponds and forests surround the massive patio. 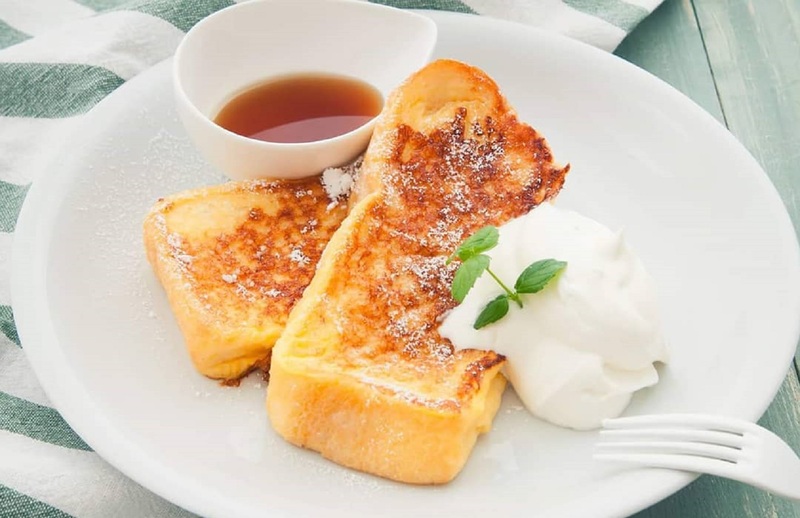 Norman Rudy's is a brilliant place to enjoy breakfast before your adventurous day. Fresh ingredients and healthy food add up to a guilt-free brunch experience. With plenty of options on the menu, you can visit the Crabapple for weeks and not eat the same thing twice. A brunch option that won't break the bank. At Match Eatery and Public House, the entire menu is just $10 a plate. So yes, you can afford to take the whole family. A breakfast menu fully loaded with all the classics in one of the most picturesque locations in all of Squamish. An upscale culinary brunch venue with its very own dessert menu. A new Squamish breakfast tradition combining all the morning classics with a Cajun twist.